Being that it was just an affiliate page for MOBE, The Secret Society of Millionaires has now also shut down. “• Is the MOBE system a scam? It is important to note that the MOBE website has officially been shut down due to the many complaints the FTC has received. It is also believed that the same applies to the Secret Society of Millionaires. Right Now the website is down! Or you can see what is my No. 1 recommendation for an HONEST way to make money online. It is free to join. Try it you will not regret your decision! could be mentored into being a Millionaire by making money online. 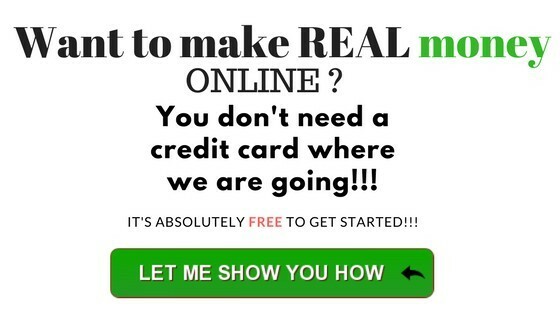 Hey, being an online entrepreneur already, I thought I would check it out. So, I clicked on the link and was brought to this nicely made video. The webpage was actually appealing, and the video made it interesting, especially to someone new to online businesses. But the more I watched, the more skeptic I became, by the middle of the video, I was certain I would not be subscribing to the program! 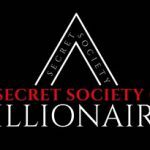 The secret society of Millionaires what is it? Price: $49 all the way up to +$29,997!!! 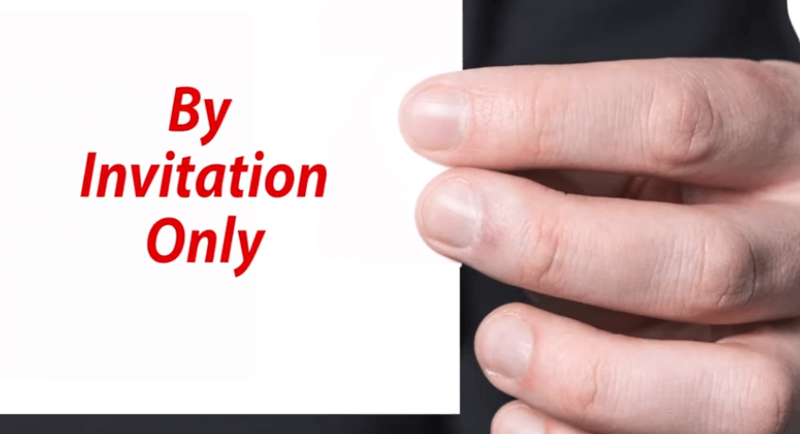 On the video, they say that it is a one-time purchase of $49, and they use the same old tactic of saying that there are only going to mentor 20 people and that there are only 5 spots left out of the first 20 people that register. This is just the classic story to get you to click and register. Also, when you look at the page where the video is, because of my personal invitation, I got a 92% discount off the $597 regular price. Which is probably also true, but are you going to make money with your $49 investment? They say you can make 5 and 6 figure profit in less than 6 months. You did notice the term “profit”. To make that kind of money, you will definitely need to invest a LOT of money into it, IF you make a profit! They will try to convince you into “investing” thousands of dollars into the program. Just for example, in order to earn what they claim $2,550.00+ per week, you would need to invest probably in the 5 figures into their system. There is no way you are going to make this kind of money with a $49 investment. You will also get something for your money, like a call from a “mentor”, which will be basically a salesman trying to upsell and upsell the program. And they are very persuasive. They have been trained to pry on people’s emotions and they are very tenacious. READ Instant Profit Sites Review - Is $1,000 per day possible? I found more “actors” from Fiverr like this in the video but I am not going to spend too much time on this. 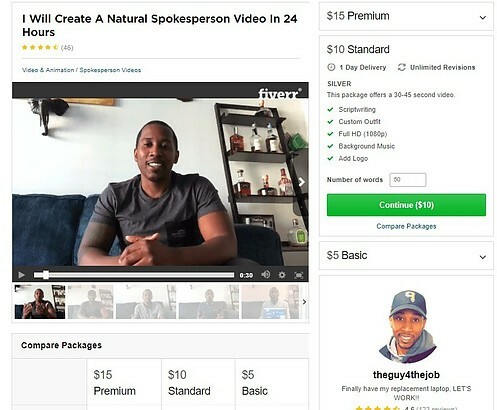 You have the proof with just one example, but if you watch the video, and you do a search on Fiverr, you will find the testimonials are all acted! So you see, anyone can make a great video and show all kinds of great places they have been and the wonderful vacations they have taken. It’s all the same mumbo jumbo. It’s all smoke and mirrors. That’s it! 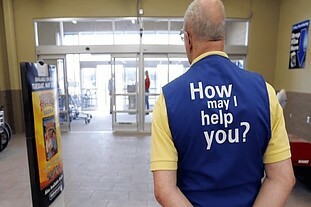 Then, they pry on your emotions, showing a seventy some year-old working at Walmart. Which is not false by today’s economy, but what I despise is the fact that the only one making money with these kinds of programs are the people behind them. Don’t you find it strange that this “secret society” has to hire actors and buy footage to make their video so nicely done? The truth is if it was so good, they wouldn’t have to hire anybody, they would take actual members and share their real stories. It’s a very expensive program and it is NOT for beginners! So what is The Secret Society of Millionaires? 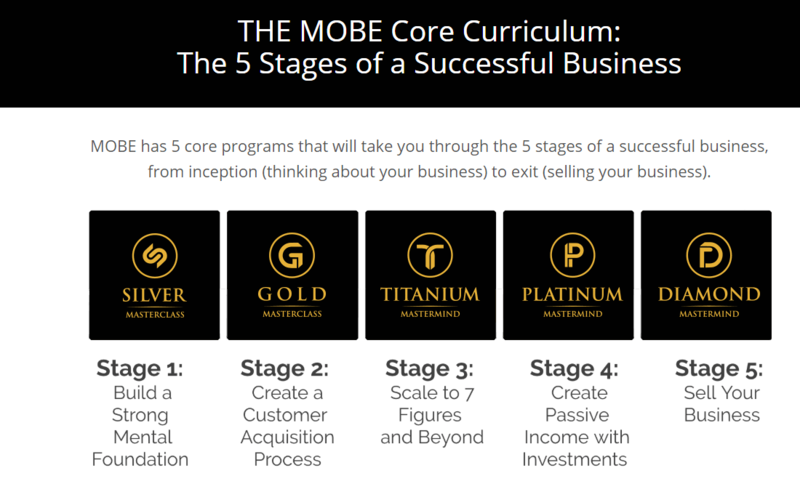 It is a front and a “Sales Funnel” for another business called MOBE (My own business education) which is a very high-ticket program. MOBE itself is a legitimate 21 step program that covers the basics of affiliate marketing, however, it has had many other names in the past like My Own Business Empire and My top tier business. Why would a company change its name every so often? MOBE itself was created by a man named Matt Lloyd about 5 years ago. It is a very successful business because whoever is in the program has to invest at least 4 sometimes 5 figures to really get started. They do pay high commissions, but you will have to invest a lot into it! Upsells – Once inside you will be “encouraged” to upgrade to their next stage, in order to be able to promote MOBE. The cheapest is $2,997 all the way up to $29,997!!! YEP! Phone calls from “salesy mentors” wanting you to put in more money in the system. It is VERY expensive if you want to promote the high ticket stages! It is Not for beginners! This business model is based on licensing their different levels. You can’t promote a level unless you have bought it first! Well, It’s hard to determine if it’s a scam since it has all of these different program names attached to it. 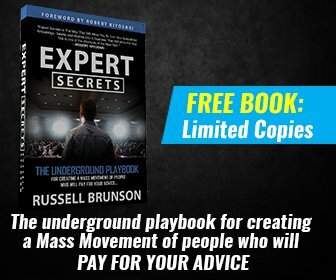 My conclusion is that “The Secret Society of Millionaire” is just a landing webpage and a video that is a front AND a Sales funnel for MOBE. There is NO secret society! This “Secret Society” has been created by one of MOBE’s affiliates! Plain and simple. It is a way to drive traffic to their affiliate link on MOBE. Nothing more! I say that MOBE has a very somber problem with its members promoting its product in a very deceptive way! However, I cannot say it is a SCAM, it’s more of a DIVERSION or a well-made sales video and landing page to catch people’s attention. 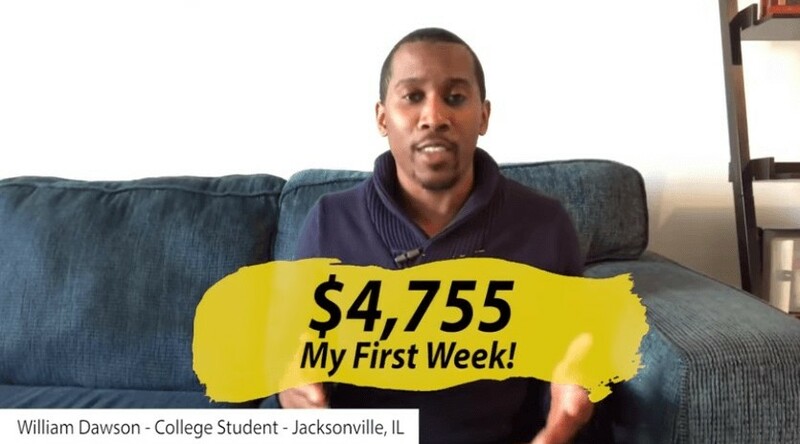 The real issue here is that without purchasing the Silver membership at $2,497, you will definitely NOT be making the money promised on the video. And even though it’s only 2 levels (commission on sales the member makes and their referred members), it’s still looks and fell like an MLM. I will tell you this, even though I don’t recommend this program, I want to emphasize that my goal here is not to bring down anybody or another program. I want to make people aware of what is out there. What is good and what is not so good! If I provide you with something like that, I want to make certain that I deliver content that will truly be of value to you, the reader! So that you can see my blog as something of value and that what I tell you makes sense, and help you take a reflected decision. At the end of the day, there are tons of programs out there, some of them good and some of them not so good. If you want an honest, truthful and non-deceptive way to make money online, the platform that I use every day and that is my No. 1 recommendation is called Wealthy Affiliate. 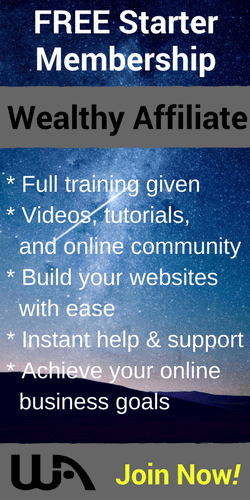 Why Wealthy Affiliate? Because of the genuine and honest program they offer. It is a community of like-minded people that help each other. The training and the community are unsurpassed anywhere else on the internet. They are continually improving every aspect, and there is always an update every so often that improves the quality of member’s experience. AND it is very beginner friendly! You will get all the help you need to get started and beyond. All for FREE! 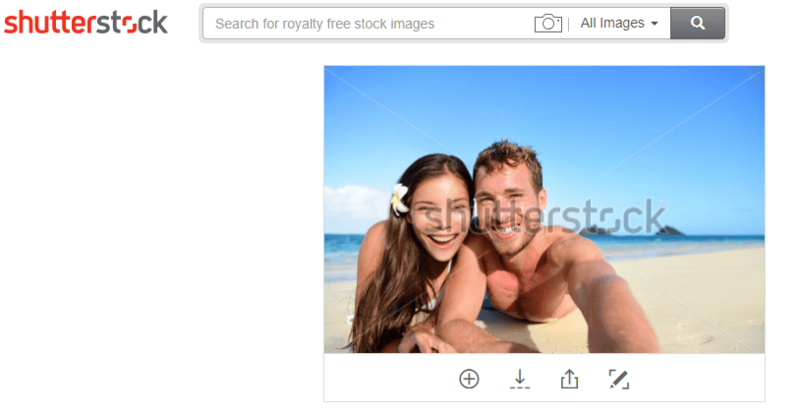 Tube Profit Sniper review – is it worth your time and money? 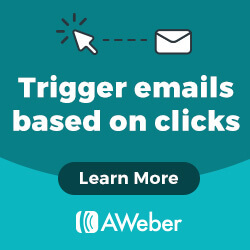 Gotta say thanks for creating this article and warning about this potential scam. I does appear to me to be quite shady, hiring actors to make false testimony and claims. Not to mention that what they are doing does appear to be false advertising – advertising one product and leading you to another (bait and switch I think the technique is called). The question arises…if their top end product costs tens of thousands of bucks..what are they going to give you for $50? …not much is my best guess! The program itself is just a front, a landing page. From what I found, this was done by one of MOBE’s affiliate. It is very well made for the unexperienced. Like you very well say, you will get access to the program for $49, but not much else. Their business model will not let you promote a product unless you buy it. Of course this is VERY expensive!! I appreciate your input. Thanks for stopping by! I am a beginner in affiliate marketing. It gives me peace of mind that you took the time to do your research and present this informative article! it gives me the impression to be careful in which online business I’m involving in. I am with you when you say that you have to be careful to which online businesses you get involved with. There are so many scams and shady programs out there! My main objective here is to give my readers an outlook of what is out there, and how to avoid wasting time and money on programs that are not worth trying! I am involved with a real and truthful platform called Wealthy Affiliate. They are the most innovative and supportive community on the Internet today. With free training, free websites and free support! It is by far the best programs for affiliate marketers out there! Oh wow! It is just scary how well done their production video is made using Fiverr actors and stock images. What’s even scarier is that I have actually seen people fall for these kinds of thing. And I disagree with you on not determining if it is a scam. Their cheapest upsell package is $2497! And their highest is $29997. No one in the right mind would even consider this package with a second glance. To me, this definitely just screams scam. I decided not classify them as a scam because of the fact that you do get something legit out of it. However I agree with you that it can also be classified as a scam because the definition of an online scam is, a fraudulent online business scheme. And well, I guess it is kind of a pyramid scheme of some sort, and with all the false claims and a actors, you are probably right! Okay so I’m glad I read your entire post before actually considering The Secret Society of Millionaires because I also received an email from them. I think it’s pretty clear this is a scam since to me it sounds like a mentor membership where you learn insider tips and tricks from millionaires; but this is clearly an opportunity to just resell a high ticket item. Bummer… it would’ve been nice if such a society actually existed. I’ve heard of MOBE and haven’t heard the best things; especially since Michael Force was a part of this and his company Digital Altitude got shut down. 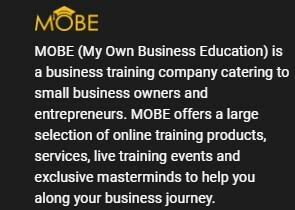 My question is this: if MOBE is such a great system that teaches you how to make money online with their super expensive products, why is there a need for The Secret Society of Millionaires? So this is why I say that you should be careful and I don’t recommend this product. MOBE is a legit product, but also very expensive for someone who is starting. My blog is about making money online, and so are they. The difference is what I do recommend is honest and truthful. And it doesn’t cost anything to try either. I hope I answered your question to your satisfaction. 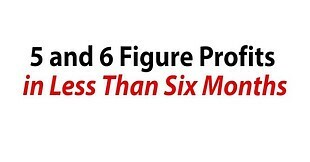 It sounds like the Secret Society of Millionaires loves to make some huge claims, like 5 to 6 figures in profits in just 6 months! Interesting that you say the initial joining fee of $49 isn’t going to lead to making much money. I notice the maximum price is close to $30k. That’s massive! I personally hate programs that use fake testimonials, and thanks for pointing this out. The fact that it’s changed it’s name a number of times is enough to turn me off it. Meaning you can buy the initial product for $49 but you are not going to make any money unless you buy in the up-sells! And actually this secret society “is just a landing webpage and a video that is a front AND a Sales funnel for MOBE. I also really dislike those kind of programs which behind smoke and mirrors to hide the real deal! I love the way you boil down the program’s true colour in your post. These guys are clearly deceiving folks. How can one get such a high return within a short time, and with that less effort? What I liked the most in your post is the way you have explained clearly that the big companies that this system is trying to associate itself with has featured its model but not the actual business, which has made a huge difference for me. Thanks for the accurately detailed review. Like I said in my review, there is no society. It is a landing page from one of MOBE’s affiliate. Nothing more. Once you’re in you are redirected to MOBE right away and they will try to upsell you to the first level which is not cheap at $2,497! I am grateful that I could help you in your decision. If you are looking for a legit way to start an online business,why not try my method, which is completely free to try, no credit card, no commitment, no phone call. It’s my No. 1 recommendation!